Global Kids School being one of the most prominent brands in Play School segment, we treat all children as per their uniqueness and speciality. 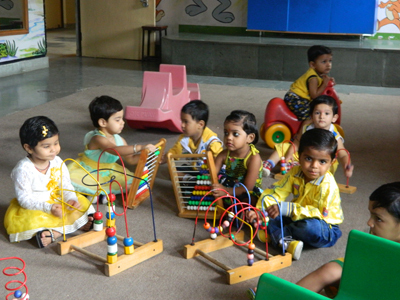 We recognize that children whose basic emotional, social, spiritual and physical need are met and nurtured through the Pre-school years in levels like Play Group, Nursery, L.K.G., U.K.G. they become ready to learn various aspects in nature. 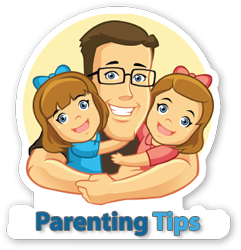 Consequently, Global Kids as a chain of play schools make age-appropriate materials available in such a way that they learn while they are playing.